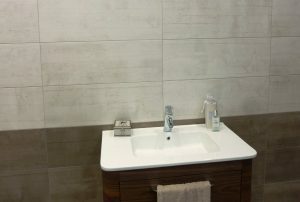 We have carried out bathroom installation in many parts of Edinburgh and Dalkeith ranging from baths, toilets, showers, taps, bathroom flooring, sinks and any other fittings included in a modern bathroom; we are well-known plumbing contractors with an excellent track record in repairs and bathroom installation services. 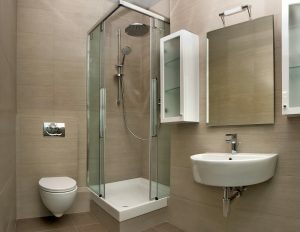 Our plumbers and bathroom installation team are highly experienced and are ready if you need an emergency plumbing repair. 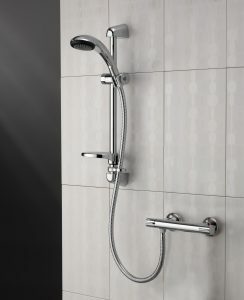 If you are in Edinburgh or Dalkeith and you are in need of bathroom fitting services, do not hesitate to talk to us, we are ready and looking to build a long-term working relationship with you. 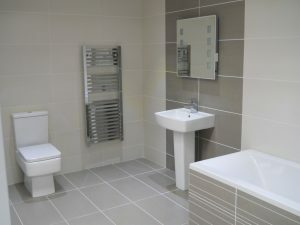 A first-class bathroom gives comfort and peace and that is what we have always tried to present to all our clients in Edinburgh and Dalkeith. 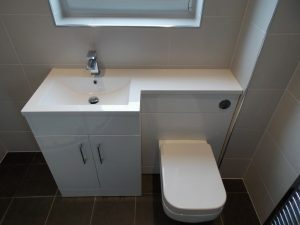 We are one of the leading plumbing contractors in Edinburgh, Bonnyrigg and Dalkeith. 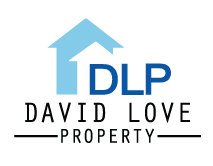 We have a good track record of not only brand new plumbing installation services but also for repairs and maintenance in general. We are just a phone call away, servicing Dalkeith, Midlothian & Edinburgh area. 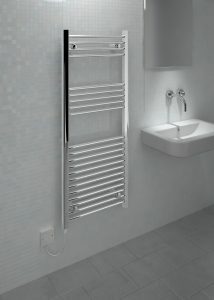 Give our on call plumber a call on 07413134394.